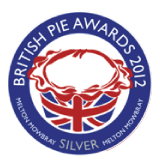 Accolades | Denby Dale Pies Part of the Country Style Family. — Denby Dale Pies. Part of the Country Style Family. Did you know the Hairy Bikers have sung Denby Dale’s praises? 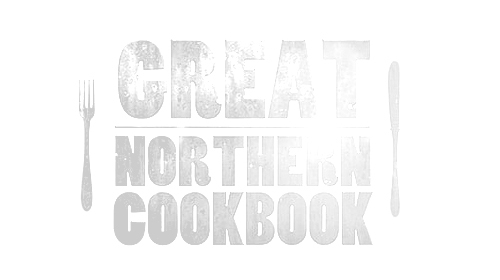 Or that the Great Northern Cookbook has told our story? Or, after The Great British Bake Off paid us a visit, our giant pies were the talk of Twitter? Alright, we’ll shut up now. As part of National Pie Week, the Barnsley Bard, the Yorkshire laureate, the self-confessed lover of pies, Ian McMillan, penned a poem about what makes our pies so special. Or as he lovingly calls it, a 'piem'.